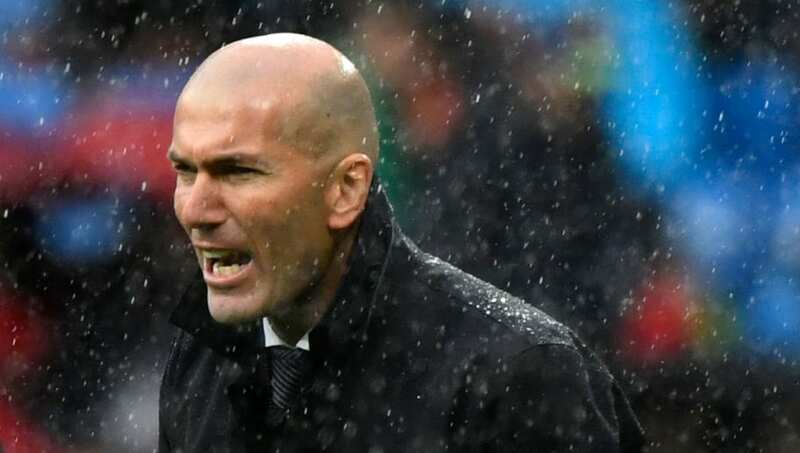 ​​Real Madrid boss, Zinedine Zidane has confirmed that the club will make changes in the summer, as the Los Blancos look to get back to winning ways following what has been a disappointing campaign this season. Zidane who returned to the Bernabeu for a second spell, following the sacking of Santiago Solari, has admitted that some valuable players will be sold in the summer as the club looks to overhaul their squad. "All my players are important and good, but we are going to make changes. Here there are many players that can bring in cash for the club. The changes will be made known at the end of the season. We will see what changes we make and which players we will change," he said as quoted by ​Sky Sports. Chelsea winger Eden Hazard and Manchester United midfielder Paul Pogba have been repeatedly linked with a move to the Bernabeu in the summer, while it has been reported that stars like Gareth Bale, Marcelo, Toni Kroos and Isco might be out on the way in the summer. Real for their part have nothing to play for as the campaign draws to an end, getting knocked out of the UEFA Champions League, the Copa del Rey and are currently 14 points behind leaders Barcelona in the La Liga standings.